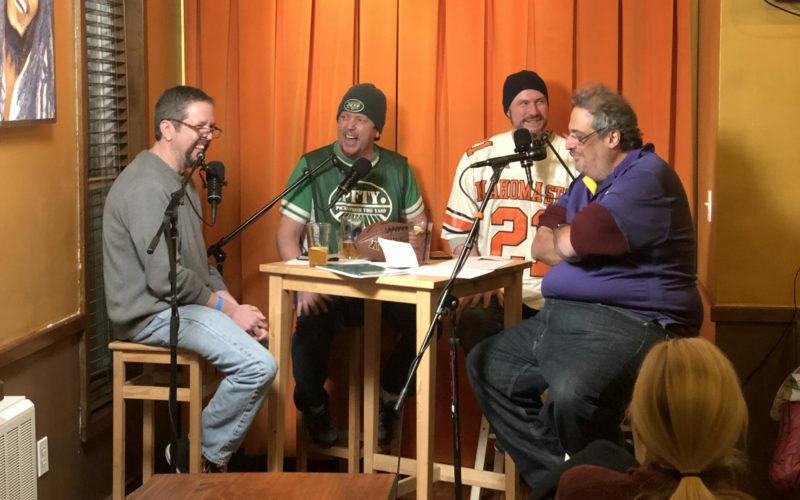 Wayne and friends go live at Carpe Diem in Hoboken, NJ to give their Super Bowl 53 picks! Hot prop action, Patriots bashing, and audience participation – what could go wrong?? Get Involved! !